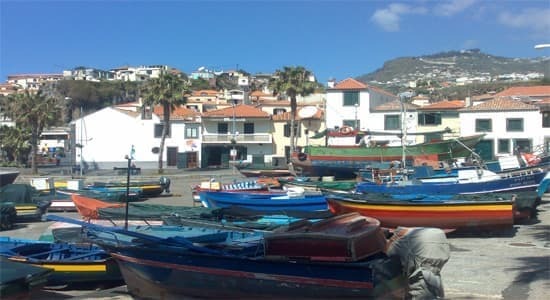 Reids Palace Tour Excursions from Funchal cruise ship port. 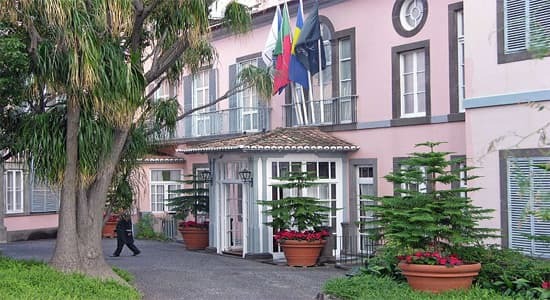 Located in Funchal, the Reids Hotel was founded by William Reids.Truely one of the great hotels of the world. 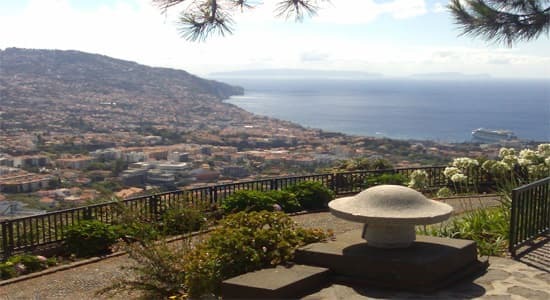 Reid´s has the feel of a country house - genuine antiques and works of art at every turn, gardens dotted with pools and shady retreats, panoramic views, and some of Madeira´s best restaurants.